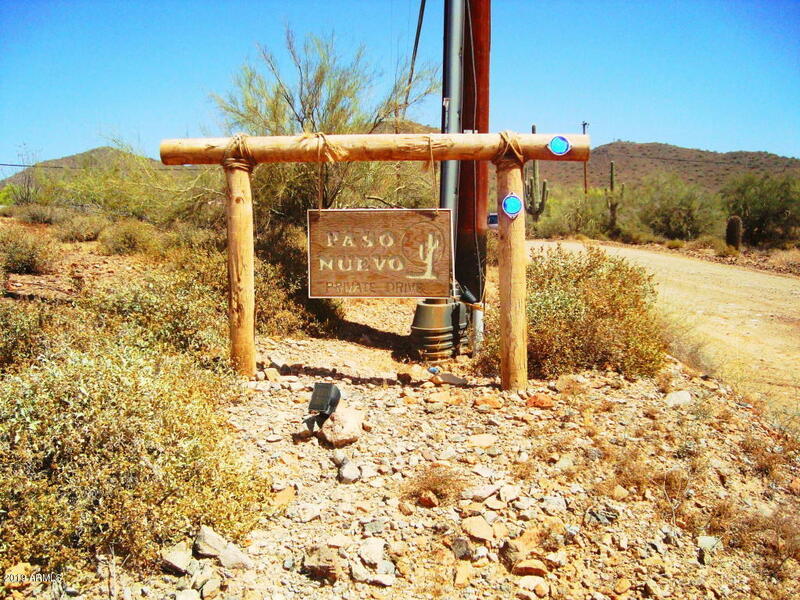 Premium desert hills one acre level lot adjacent to state land with miles of trails. Near cave creek regional park and tonto forest. Stellar mountain views. Paved roads all the way around. Cul de sac with all site built custom homes. Electricity to the property. There are no lots in desert hills as nice as this one on the east side of desert hills. Deed restrictions to site built home only. Seller has never occupied the property, so no disclosure document is available. Call about water, and how to acquire water! For more information or make an appointment to see property ID 5909841.